St. Patrick’s Day is an international celebration of the patron saint of Ireland, Saint Patrick. 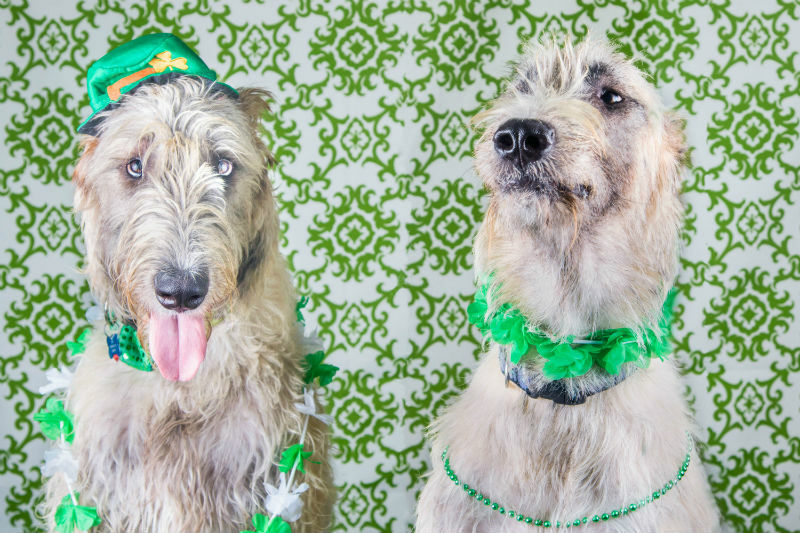 Let’s celebrate with some FUN FACTS about the most popular Irish dog breeds. Does my Pet have Anxiety? Do you have an anxious pet? Is your pet trying to tell you something but you aren’t sure the signs? 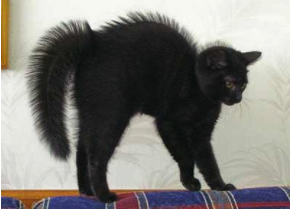 Anxiety doesn’t only occur in humans but can also be recognized in cats and dogs as well. 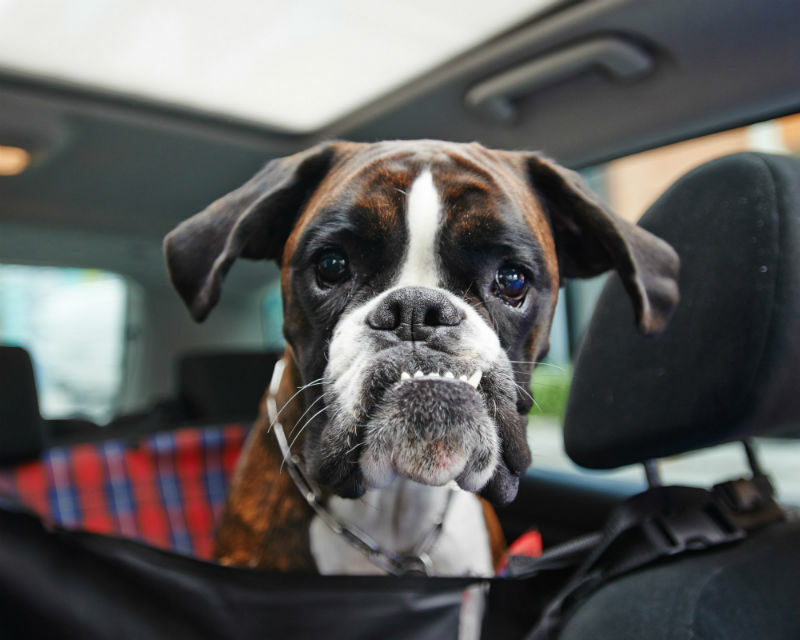 How can I tell if my dog is showing symptoms of stress or anxiety? 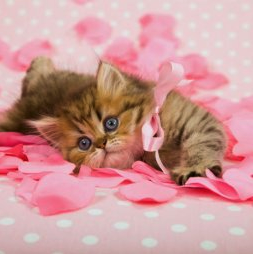 Valentine’s Day is a day for love, love for one another and especially love for our furry friends. This holiday brings happiness. However, risks to our pets increase during this holiday. With the holiday right around the corner, families have started holiday planning and thinking about New Year resolutions. 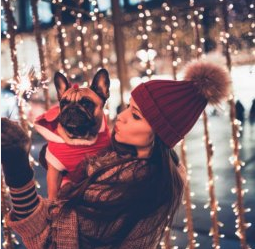 Holiday celebrations are fun for everyone in the family, especially for our pets.